Nottingham Business School has a great reputation and a qualification obtained from the School would stand out on any CV. 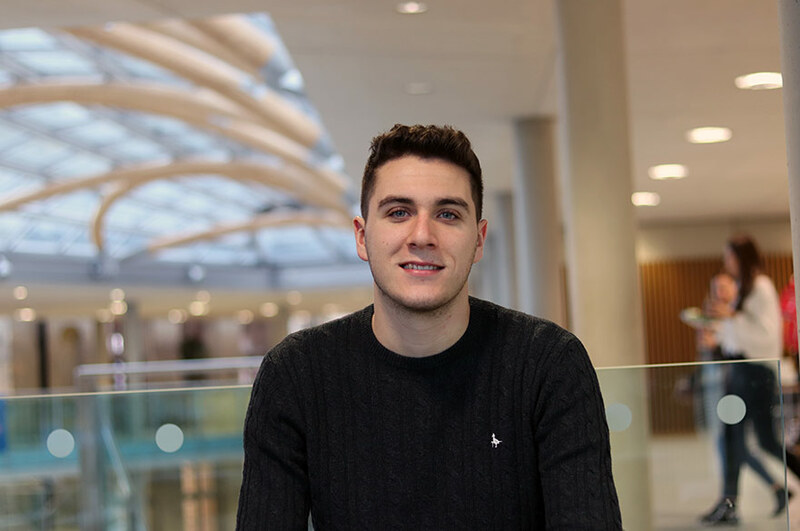 "I chose to study at Nottingham Business School because of its longstanding reputation, teaching standard and facilities. 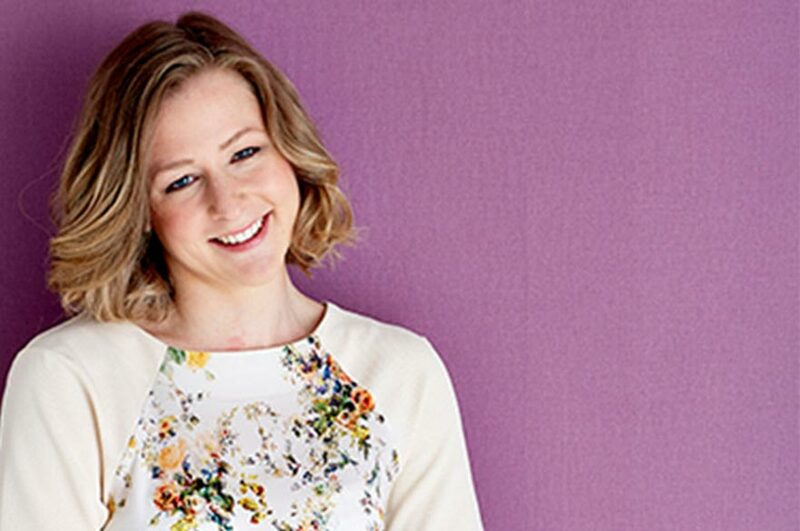 "As an alumnae of the University, I hoped that my experience of professional study at Nottingham Business School would be as good and as valuable as my time as an undergraduate. "I chose the CIM Professional Diploma as I wanted to obtain a formal qualification in marketing and have a qualification desired by potential employers. I also hoped that the course would help support my role and the marketing activity that I helped to manage and develop for my current employer. 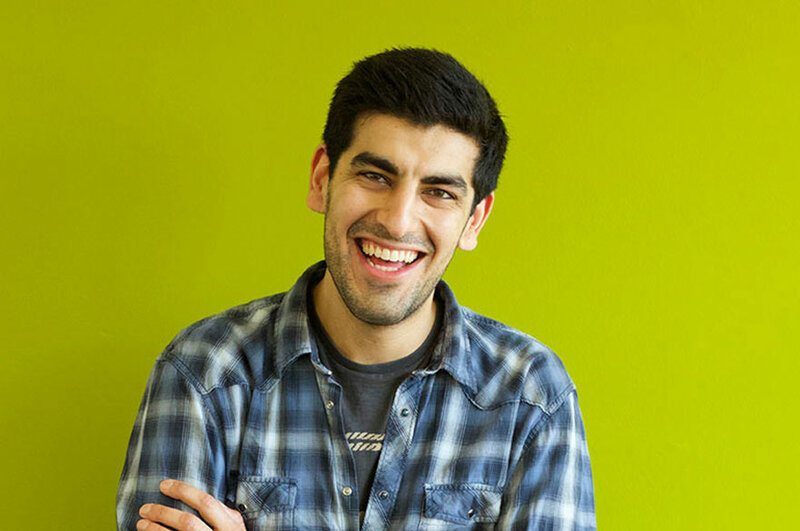 "Nottingham Business School has a great reputation and a qualification obtained from the School would stand out on any CV. It was great to come back to the University and study here again. I had access to great facilities including the library and online research tools which were a great help when producing the assignments and reports required by the CIM. The academics were as helpful as when I had been an undergraduate. The open door policy and email support was fantastic. They were also really helpful and understanding of the struggles students face when working full-time and studying at the same time. "I have already recommended the CIM course to a number of colleagues. 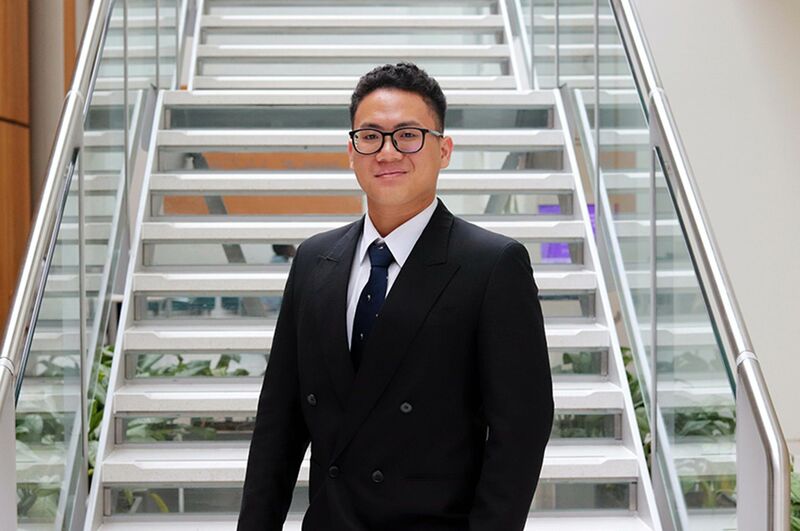 I plan to continue working in marketing for the foreseeable future and I definitely think that the qualification helped me progress my career to the next level."